Canada's Milos Raonic and Denis Shapovalov are off to the second round of the ABN AMRO World Tennis Tournament. 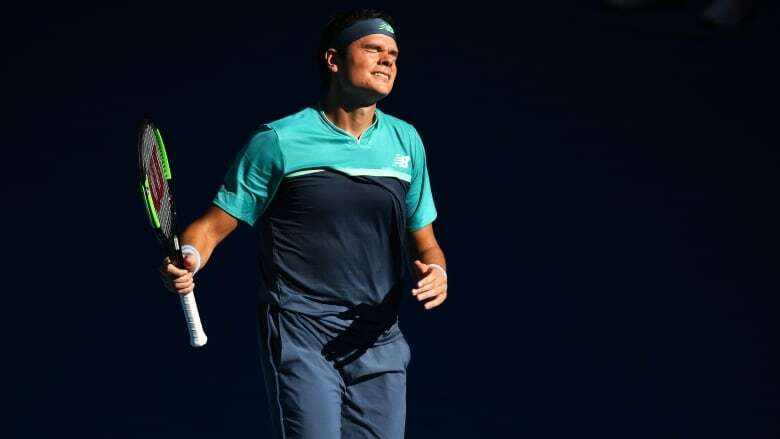 It marked Raonic's first match since a quarter-final loss to Lucas Pouille at the Australian Open last month. After that match, Raonic said he suffered a knee injury. If both Canadians win, they'll square off in the quarter-finals of the ATP 500 event.